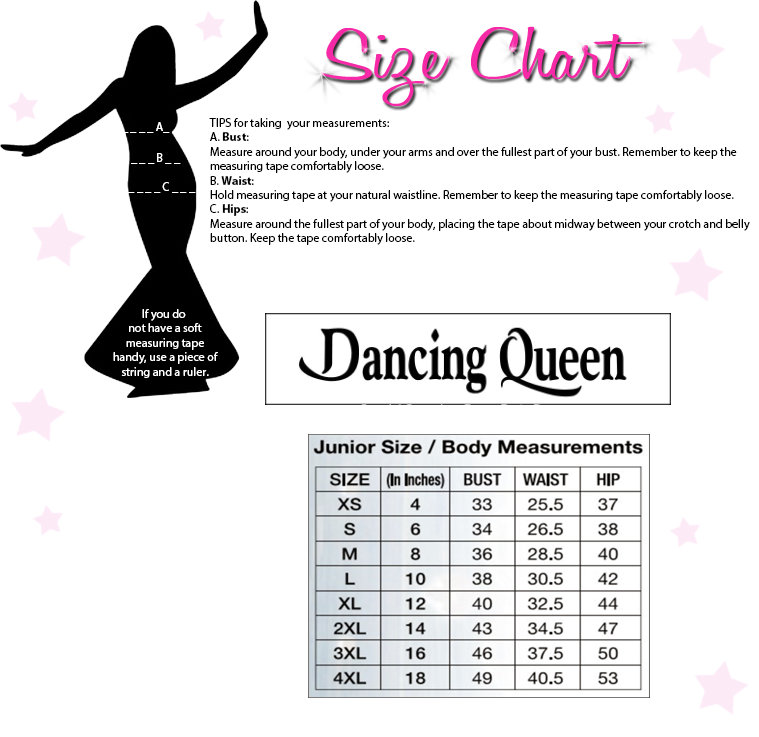 Rise to the top of the class in Dancing Queen 9631. This sophisticated lace party dress creates a two-piece illusion with a slim sheer panel, and back zipper closure, connecting the top to the skirt. The top features a lace sweetheart bodice, with a jeweled lace halter neckline, and a sheer lace racerback, with a keyhole opening. The short A-line tulle skirt has a matching jeweled lace waistband. Make a graceful entrance in this dress at a school dance, wedding, or birthday celebration!